Modeled after Apple's iconic aluminum keyboards, the Matias Wired Aluminum Keyboard looks & feels just as nice as the Apple originals. 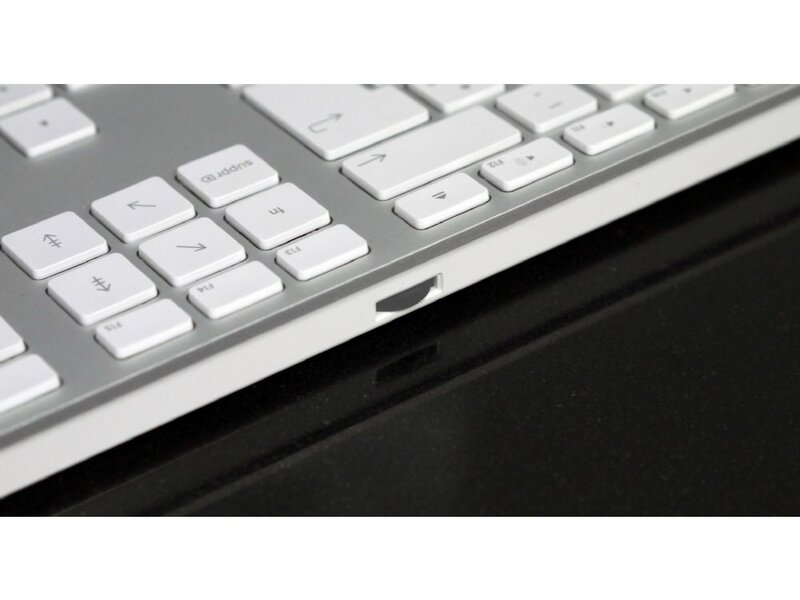 Perfect for users with external speakers, the volume dial gives you MUCH finer volume control than you get from pressing volume keys -�though it has those too. Specifically, the dial has 4x higher precision than the volume keys. That�s 64 volume levels vs. the 16 levels you get from the keys. Only been using this keyboard for a few days, but first impressions are good. It's not quite as 'high quality' as the Apple equivalent - keys clack a bit more, and occasionally need to be pressed again - but for half the price it's pretty good, and the fact it is wired is the deal-clincher. I don't think Apple do a wired one any more. Would recommend and buy again. Just to say many thanks for a fantastic service. The keyboard arrived very well packed and all is working very well. I have already recommended you to others. There is a large music community using Macs and the original keyboards are now failing. This a fantastic product that solves the problem. Really great service from The Keyboard Co. After receiving a Matias aluminium keyboard with a skew key Helen sent out a replacement on the same day. Really happy I've found a quality replacement for my Apple keyboard at a very reasonable price. Great service guys, thank you. Delighted with both the Matias keyboard and with the Keyboard Company's quick and efficient service. Thanks. Excellent service and product, very good value. Im really pleased I persevered until I found this keyboard. 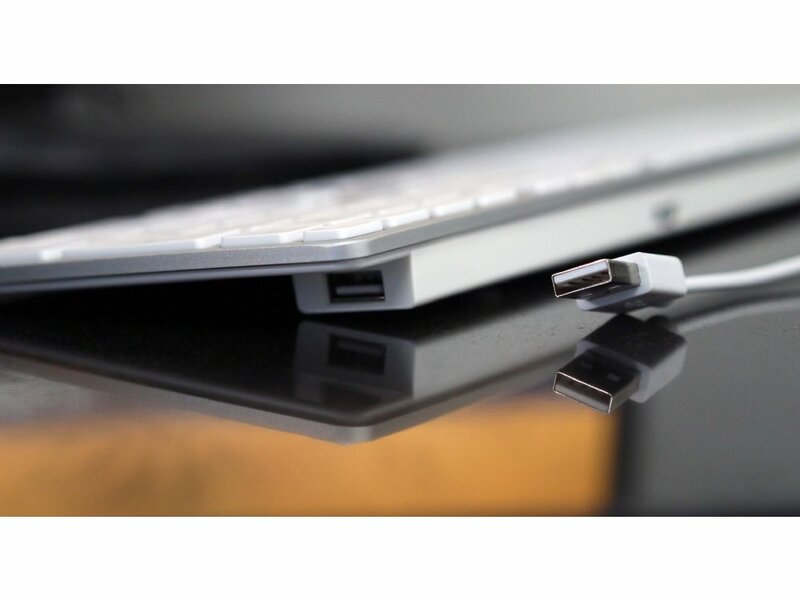 An ideal alternative to the discontinued Apple wired keyboard. Excellent service all round. 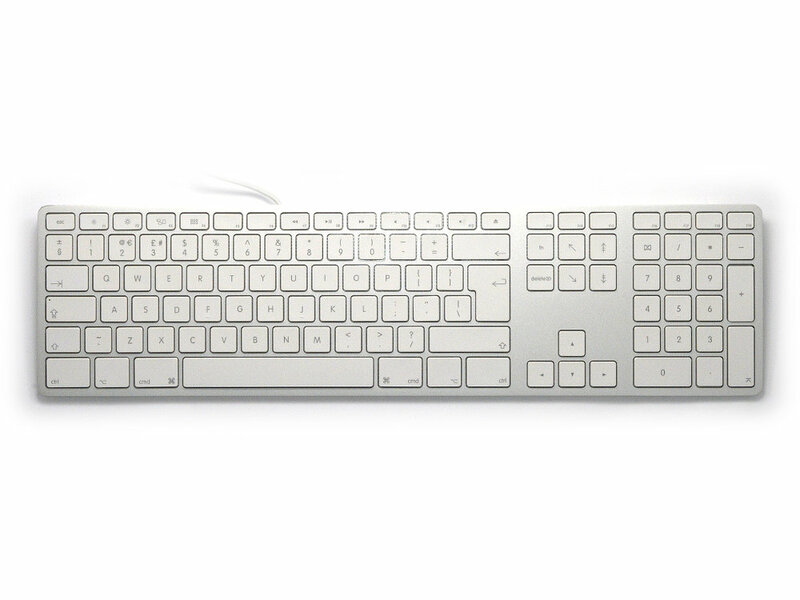 Excellent wired keyboard to replace the now unavailable Apple ones. Great service too, very fast delivery. Great replacement keyboard, solid, well made and works very well. The price makes it very attractive being half the price of a replacement keyboard from Apple. (they don't make the wired keyboard any more). Very happy with the delivery service from Keyboard.co.uk would be please to recommend the company to my friends. Perfect replacement for discontinued Apple wired extended keyboard. Appearance is indistinguishable, the texture of the keys is slightly different in feel but that's not a criticism. 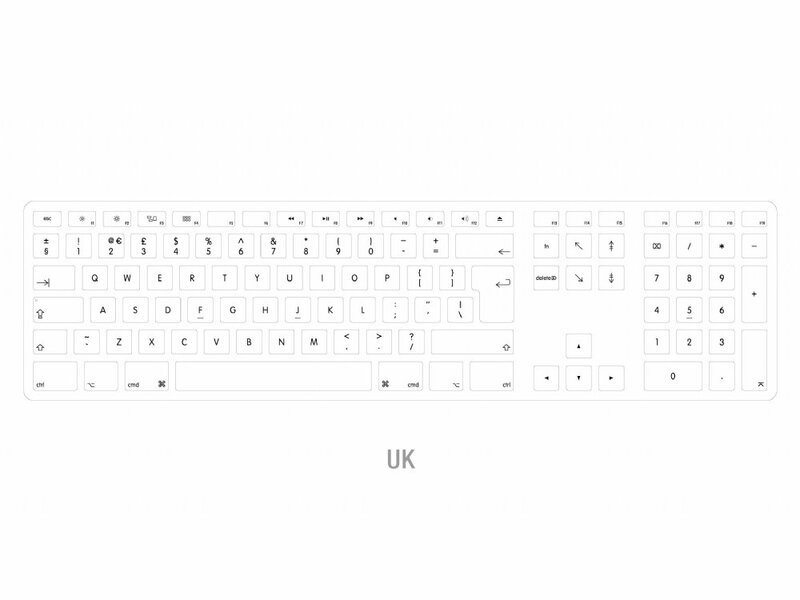 At half the price of the Apple keyboard now available and very quick delivery I would strongly recommend.